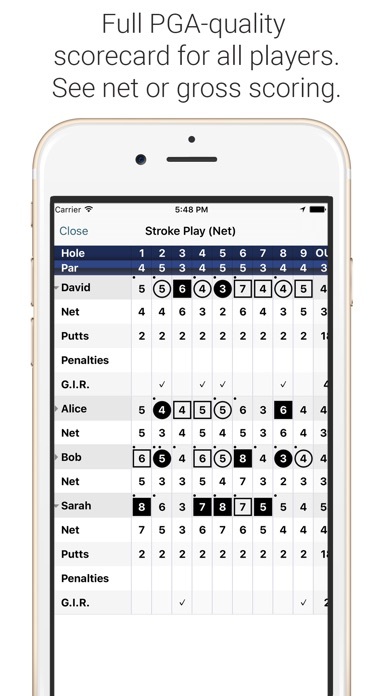 Love this golf app!! Easy to use and gives lots of info. Great product. Pictures of fairway gps could be brighter. Been a fan for several years!! I like the app... Now stop f@&$$)( asking me! Have used this free App for six rounds and I am extremely happy. My eyes are not what they used to be and I have no problem reading the yardages. Would recommend this app to anyone. Thanks Golf Pad! This is an excellent app. Battery power consumption for 18 holes is excellent. Start out with full charge and at the end of 18 holes have 70 to 65 % left. Key is set the phone up properly to conserve power. Play 3 days a week. Just started using the program, still getting used to actually using during play. Still making “rookie” mistakes but working through it. It’s a great help to review your round to see where you can improve, I feel it’s helped me manage the course better. I expect it’ll help me lower my score considerably. 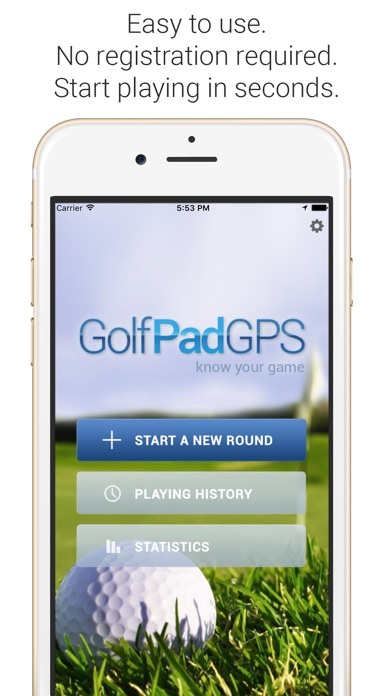 Greatest app for a golf enthusiast! I really like this app for all my stats it gives me. I recommend this app to all my friends. 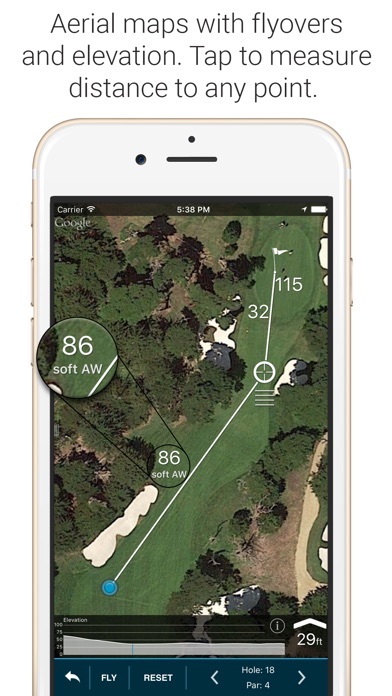 Great application, correct yardage every time and better than on course indicators. Helps me a lot when off the fairways. I love tracking my shots and the post-game summary. Helps me see tendencies that I did not notice while playing. Great app!!! 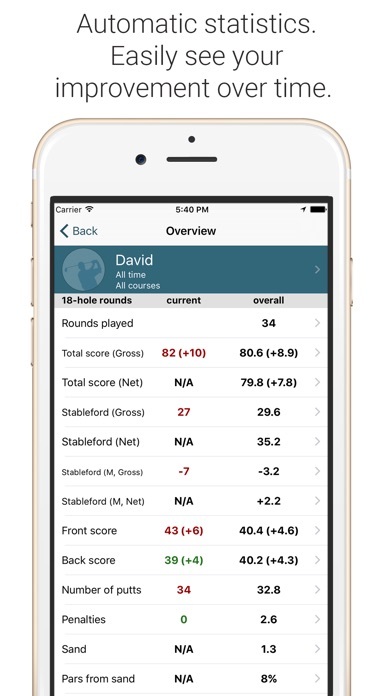 Best golf score keeping app on the market!! Love it!!! Buy the full version...... worth the bucks!! !